A wonderful task for an editor. . . Pushcart Prize nominations! 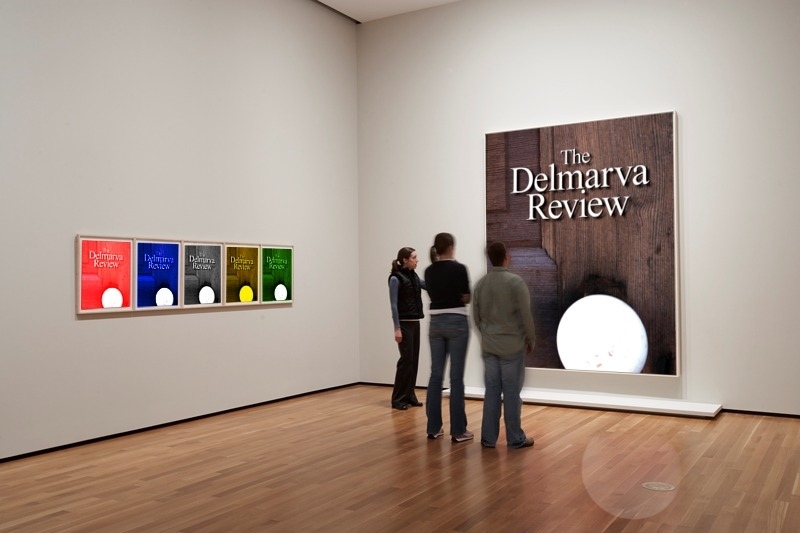 The Delmarva Review nominated the writing of six authors for The Pushcart Prize. It’s one of the greatest pleasures an editor can experience, recognizing the writers among the best, all in contention with other selected authors around the nation, their work competing for the coveted Pushcart Prize. Being nominated for a prestigious literary prize gives authors more than recognition. It propels their work to another level of discovery. It’s a powerful incentive for writers to seek the best in literary writing, one of the primary purposes of the Review. Personally, this caps a long year of hard work. A gifted team of editors, all skilled volunteers, can appreciate our selection of poetry and prose, all over again. We’ve gone through the difficult task of reading hundreds of submissions, making tough choices, accepting and rejecting the words that so many authors have labored over, sometimes for years. The selection process was followed by the careful eyes of our copy editor, proofreaders, and designer. All of us felt an obligation to print a quality journal that respected the words of our authors. This often goes unnoticed, but a fine literary review is not just glued together and haphazardly sent to readers or posted online. It takes time, and a creative, caring hand. The pleasure we feel today is from knowing that our authors appreciate their opportunity. It’s now up to another set of editors to make their choices. We’ll know next year. Thank you to Pushcart Press for its continued support of literary work published in the small presses. And, thank you to a gifted team at The Delmarva Review…and to our sponsor, the Eastern Shore Writers Association. 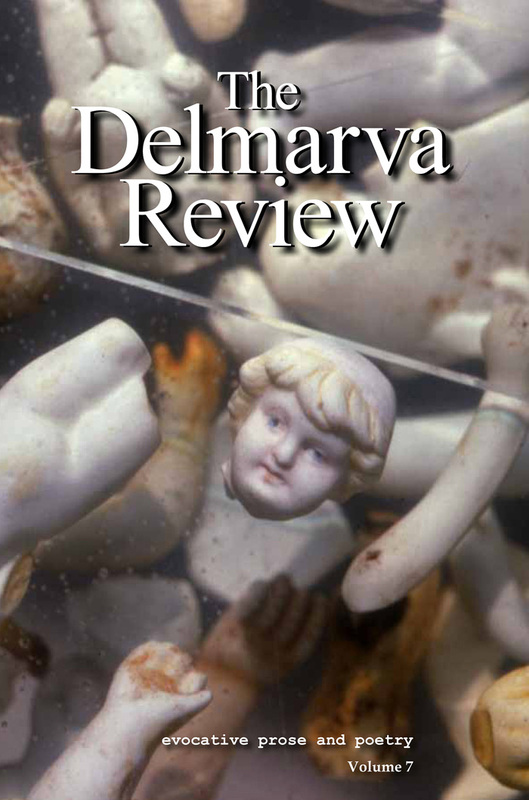 For more about the Review, copies, and submission guidelines, please see the website: www.delmarvareview.com.